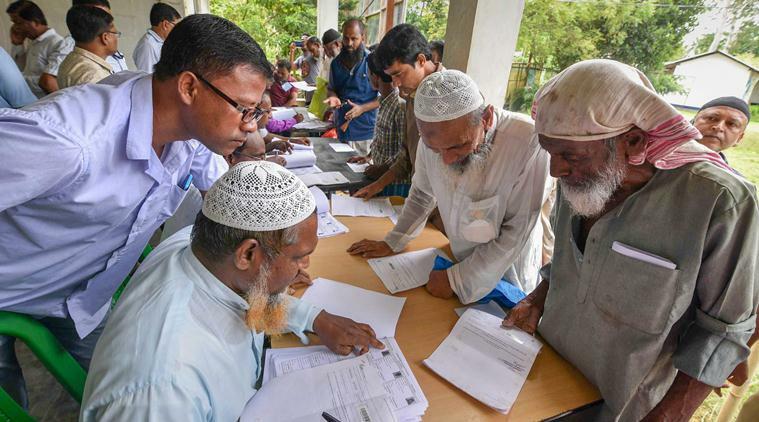 The saffron brigade has infiltrated the Assam Movement and introduced a toxic communal element to it, but the consensus to choose 1971 as the cut off date for verifying citizenship was reached to end violence and strife in the state. We in Assam acutely feel that some stakeholders in the dispute over the National Register of Citizens in India are getting looked at from the wrong end of the telescope. They are being reviled as brutal chauvinists. Some might fit that description, not everybody. Does anybody care that the indigenes also have a serious problem with the Indian ruling classes and the so-called national media? Since the late 1970s, they have been protesting against being marginalised and turned into a powerless lot in their own homes. True, the saffron brigade has infiltrated the Assam Movement and introduced a toxic communal element to it. But that does not negate the fact that the Centre and state’s askew relationship had increasingly robbed indigenes of their power to decide how many guests they could welcome to their home. gas, for example), a huge backlog of development built up in this mockery of a federal state. There is now rampant unemployment and landlessness. Natives are ill-equipped to deal with challenges of the modern economy, having been in the backwoods too long. On top of it, they have to compete with people more adept in meeting such challenges, but whose right to be here itself is under a cloud. Agreed, that not everyone among them is an alien and the aggressive approach of the state and some fringe elements must be condemned. But such distortions of a legitimate constitutional exercise monitored by the Supreme Court cannot be dismissed as rank atrocities. It should be obvious that the governments at the Centre and the state have a lot to do with the distortions. But can anyone in their senses claim there has been no infiltration at all? There have to be proper but fair inquiries. Some people are pontificating that all Assamese officials employed in checking proof of citizenship are biased and blind, and so people from Haryana or Tamil Nadu had better be employed. This is absurd. They will be quite at sea in the conditions here, unable to judge matters of utmost importance. Rather like Lord Radcliffe deciding boundaries between East Pakistan and India by drawing a rough line on the map to the grief and harm of millions. Not neutrality, but blindness. The call for human rights is an ideal goal, not a reality during a period of transition. One cannot abolish national rights and entitlements at one stroke and replace them with human rights. A friend has pointed out that usually what happens is, first human rights lobbies kick up a row about abuse of human rights and paves the way for international gendarmes intervening and reducing countries to a heap of ruins. Lack of democracy and human rights was the excuse for the Iraq war, which reduced Iraqis to desperate beggars squatting on foreign soil. So a bit of caution is needed on this issue. The indisputable fact is that the democratic space for the rights of Muslims has been shrinking in India ever since independence. Today, they may be murdered in broad daylight with impunity. This seems to have affected some Muslims during the preparation of the NRC. But that does not ipso facto prove the whole exercise bogus and mala fide. Millions of Muslims have found their names in it. Besides, people in Assam are still not hooked to the kind of venomous hatred of Muslims that seems to be thriving in North India. They should be helped to maintain this attitude and not pushed to the atrocious Hindu-Muslim hostility by misguided concern. The real history of the NRC is that it is not actually a diabolical plot by AASU, though they probably mooted it first. 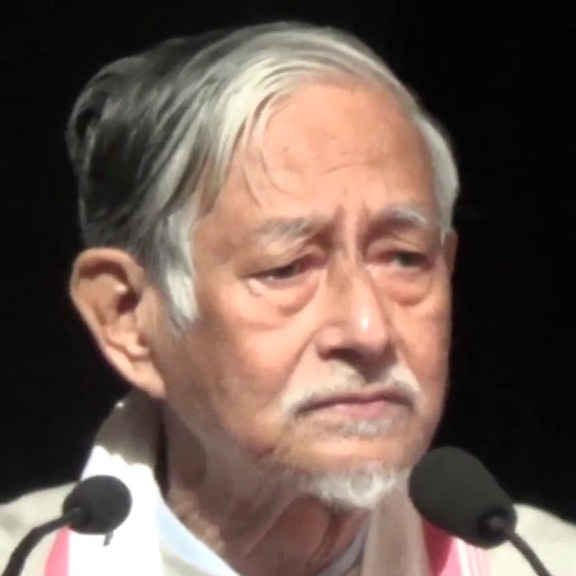 Lack of a consensus on the implications of the Assam Accord had actually thrown Assam into one of the darkest periods of her history. A variety of armed militants and the blind and brutal repression by the Army played havoc with normal life in Assam for three decades. Murders, abductions, deadly physical assaults and scores of massacres occurred during this period. Let it not be forgotten that Muslims bore the full brunt of it. In the 1990s, it was common for armed militants raiding camps of hapless refugees, gunning down 100 people. The government could not provide any security. It was at that time that Muslim clerical leaders, saner political elements and civil society groups came together to reach an understanding. It was then that the Muslims in Assam firmly committed to 1971 as cut-off year to verify citizenship to end the strife. The demand for an NRC gained traction only since then. It will be a dangerous precedent to renege on it and slowly push Assam back into bloody anarchy. Only the saffronista will gain from it and all others suffer. The media reported selective events while blacking out historic developments. That history needs to be recalled.